The board of pharmacy also requires applicants to submit to a criminal background check before issuing the state license. 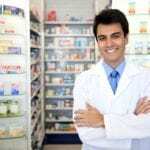 Board-approved training programs conduct at least 240 hours of training that includes an overview of pharmacy practice settings, duties and responsibilities of pharmacy technicians, pharmacy medical terminology, dosage calculations, record keeping related to dispensing prescriptions and procedures for packaging and labeling medications. 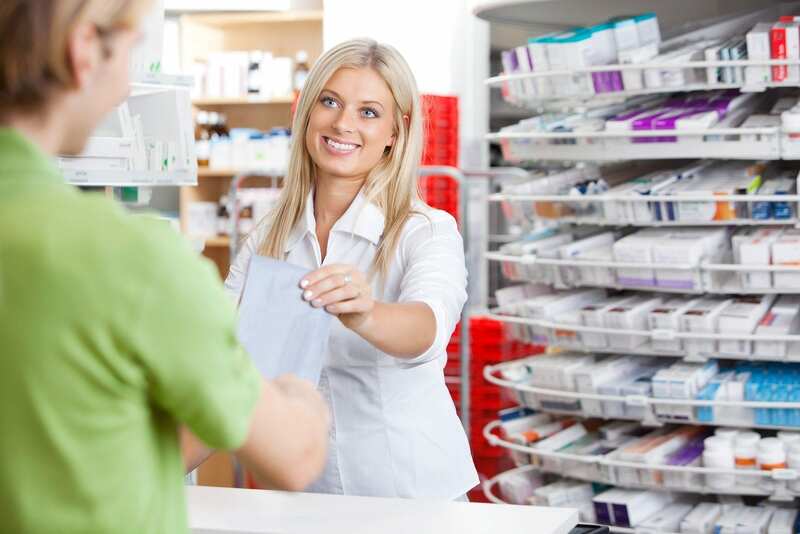 The on-campus pharmacy technician certificate program at California Medical College equips students with the skills needed to obtain employment as pharmacy technicians in a community pharmacy or hospital. 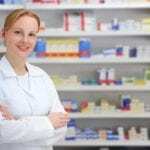 Graduates are also prepared to take the national exam, administered by the Pharmacy Technician Certification Board (PTCB), to obtain certification. Applicants should have a high school diploma or GED. Applicants with prior felony convictions or misdemeanors may not be admitted to the program. The PT training program provides 96 hours of training on Mondays and Wednesdays from 1:00 PM to 5:00 PM. Course content includes law and ethics, pharmacy literature, dosage calculations, medical terminology, safety procedures, HIPAA guidelines, body systems, pharmacy stocking and compounding medications. A flexible financing plan is available for all students. The comprehensive 50-hour pharmacy technician certificate course at the College of Extended Studies prepares students to enter the healthcare field as entry-level pharmacy technicians. Graduates of the program can apply for licensure at the state pharmacy board and work at hospitals, home infusion and community pharmacies. Instructors use lectures and live demonstrations to cover topics such as medical terminology, reading and interpreting prescriptions, drug compounding, dosage calculations, dispensing prescriptions, inventory control, I.V. flow rates, generic and brand name drugs. The course content helps students prepare for the PTCB exam to obtain national certification. Applicants must have a high school diploma or GED, good math skills and the ability to reading and write English. Tuition for the program is $1,499 inclusive of textbooks. The 34.5-credit Pharmacy Technician program at Pima Medical Institute prepares students to enter the healthcare industry as entry-level pharmacy technicians. Students typically complete the course within 10 months (33 weeks for day students and 38 weeks for evening students). Students learn how to mix intravenous solutions, label medication, receive electronic prescriptions, order entry, billing, manage inventory, read and interpret prescriptions. Students have to option to study for IV certification as a part of the training. After completing 600 hours of lab and lecture, students must complete 200 hours of clinical externship as a requirement for graduation. Tuition is $12,304 plus $768 for books and supplies. Financial aid may be available through Federal Loans.